You’ve finally done it: you’ve achieved your lifelong dream of starting a non-profit. Maybe you wanted to help change the world, or maybe you had a strong personal connection. Whatever it was, you strived tirelessly to achieve it. 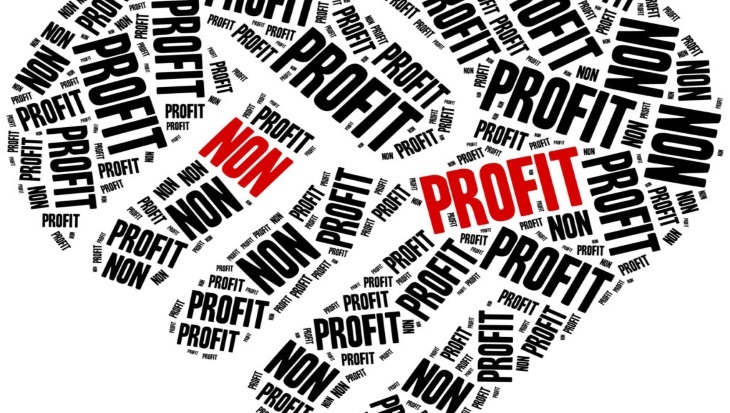 You looked up resources on how to build a non-profit effectively. You organized a team of trusted, like-minded individuals to head up your key positions. You found a decent space to rent out for your headquarters. And now, you can do what you always wanted to, right? Well, not exactly. Right, but did you think about what it would actually be like to have to build a non-profit budget from the ground up? To have to ask for donations without having a solid reputation to rely on? With some time and hard work, your non-profit will be able to rake in the support it needs through incredible fundraisers and name recognition. Now, however, you’re right there at the beginning. Don’t worry, Questica is here to help! If you want to learn how to build a non-profit budget and forecast that will get you through the early trials, keep reading. The good thing is that you’re already on this step because you’re reading this blog. Good job! But seriously, don’t be afraid to look for helpful tips and advice from the experts. There’s such a wealth of information available now that it would be foolish to waste it. Now, with that out of the way. . . It may seem daunting at first to approach the annual budget. What if you go under? What if you go over? How about if something unexpected happens? First, don’t worry and remember that the budget is a guide. It doesn’t have to be set in stone, it can and should be updated! Non-Profits and small businesses especially don’t have the luxury of inflexibility. You need to be willing and able to make change. Thanks to the digital age, there are a plethora of online tools and software to help you manage your forecast. One trap that many fall into when budget planning is thinking that they need to use Excel. That may have been true 20 years ago, but it’s certainly not true now! There is budgeting software available specifically for managing your finances. Find a good one, and use it! And of course, one of the best software tools available is Questica (formerly PowerPlan advanced budget management). Our software is cloud-based, and easy to learn. You’ll be able to access and update your budget as necessary, and share it with every member of your team. If you want to use Questica for yourself, then feel free to request a demo. You can also sign up for our free monthly webinars, where you’ll learn more about our financial philosophy. 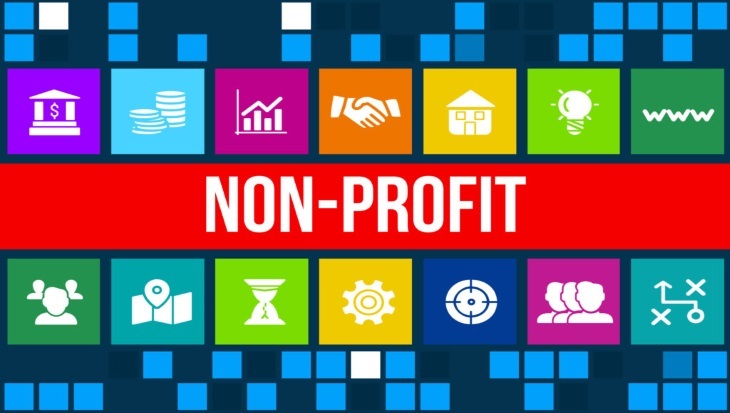 You can learn how to build a non-profit effectively, and Questica can help!